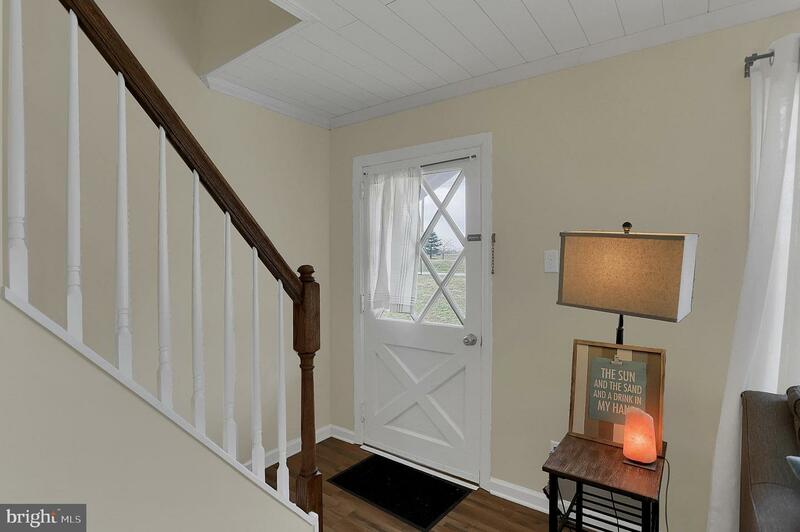 Welcome to your new home! 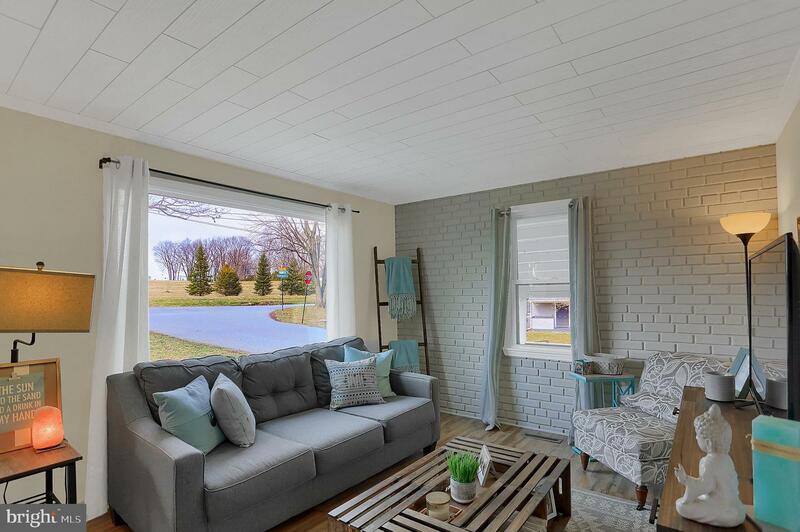 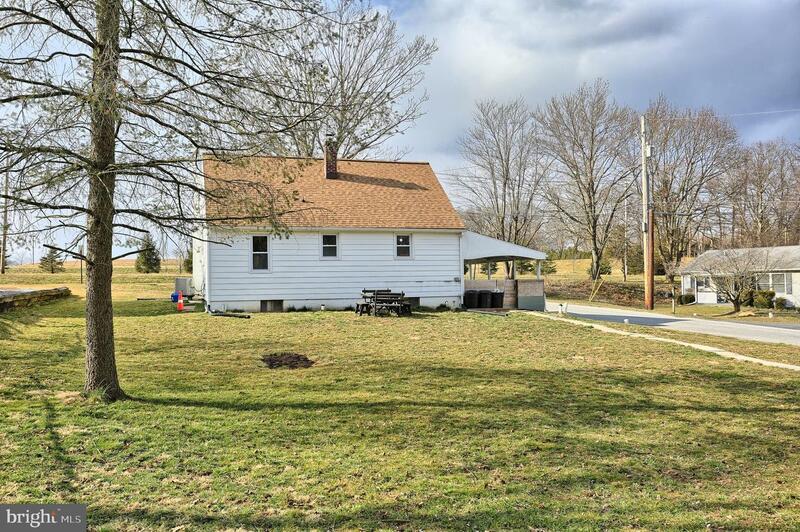 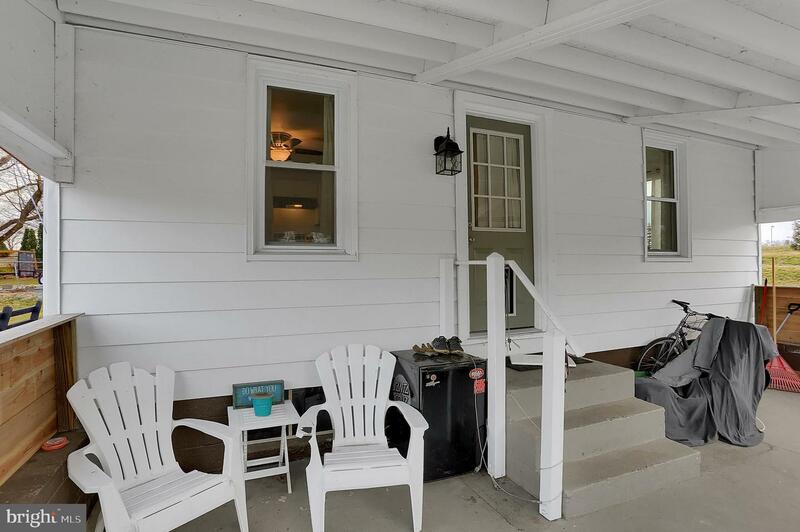 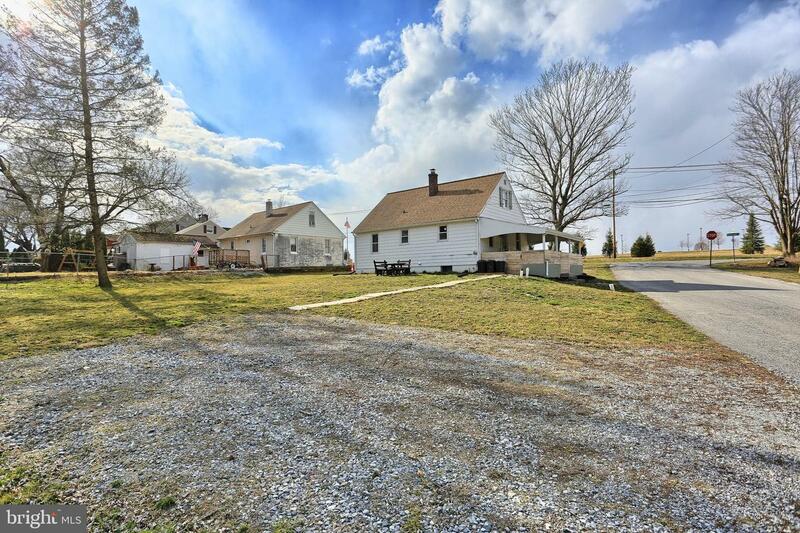 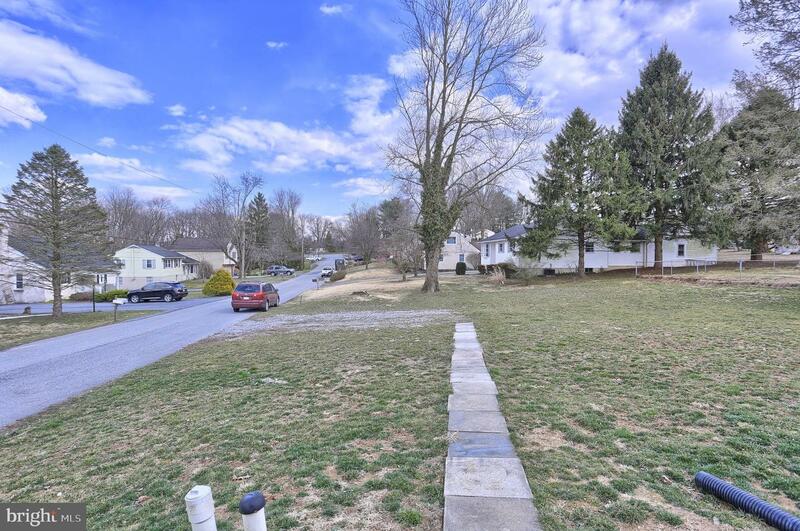 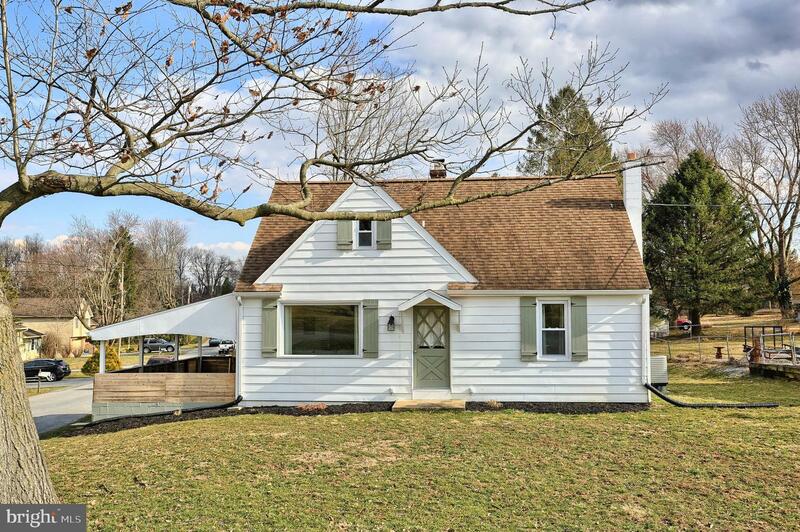 This beautiful 3 Bed 1.5 Bath cape cod is nestled on a spacious corner lot surrounded by farmland views! 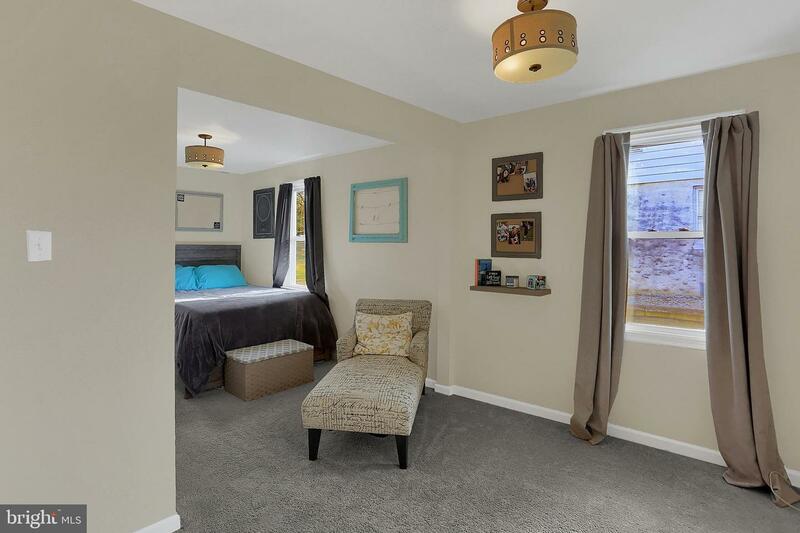 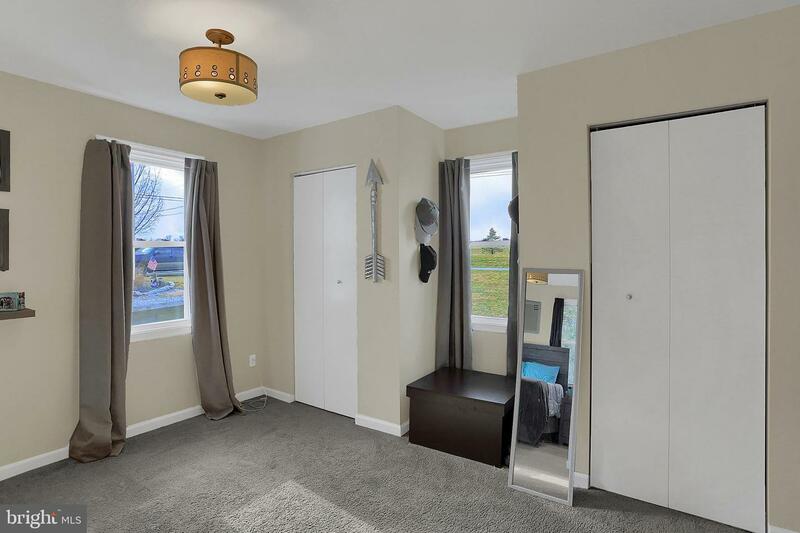 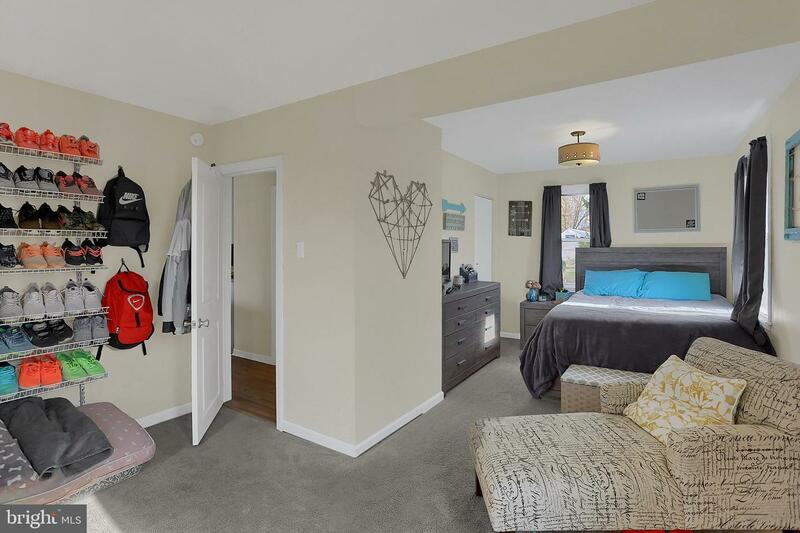 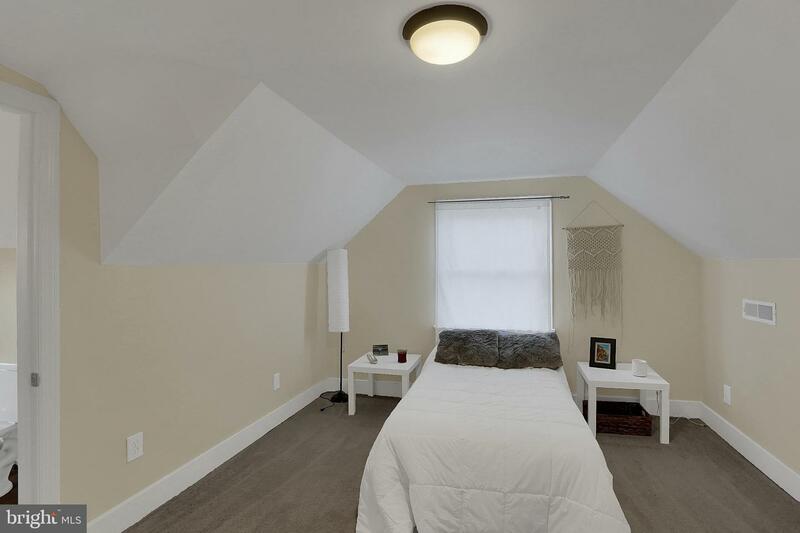 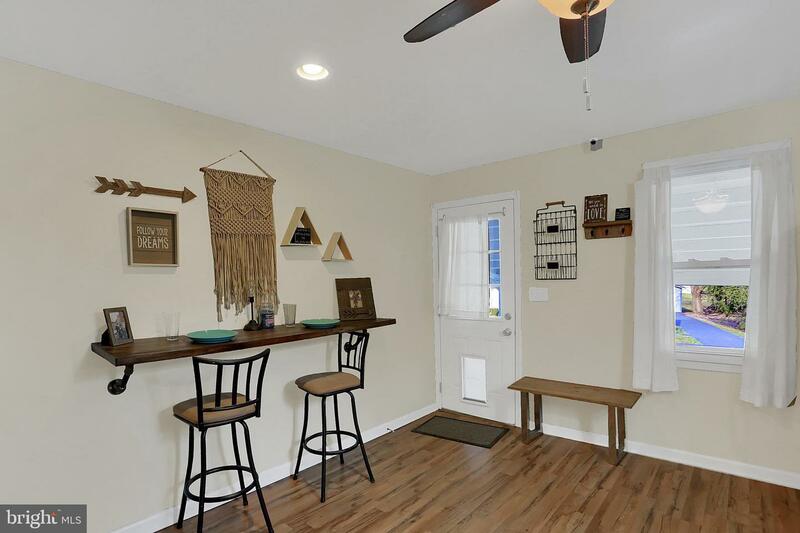 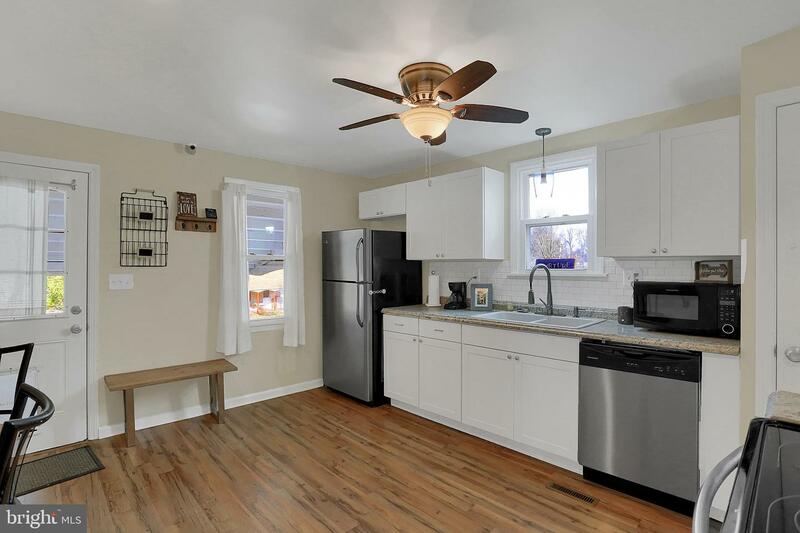 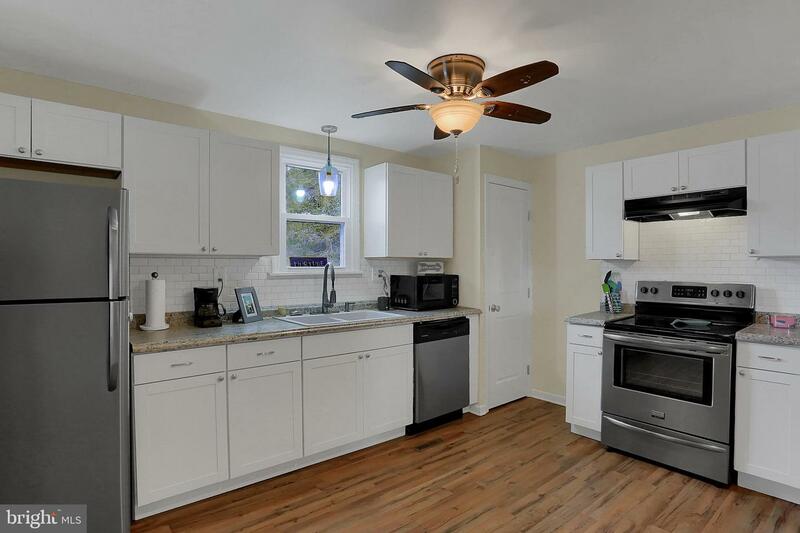 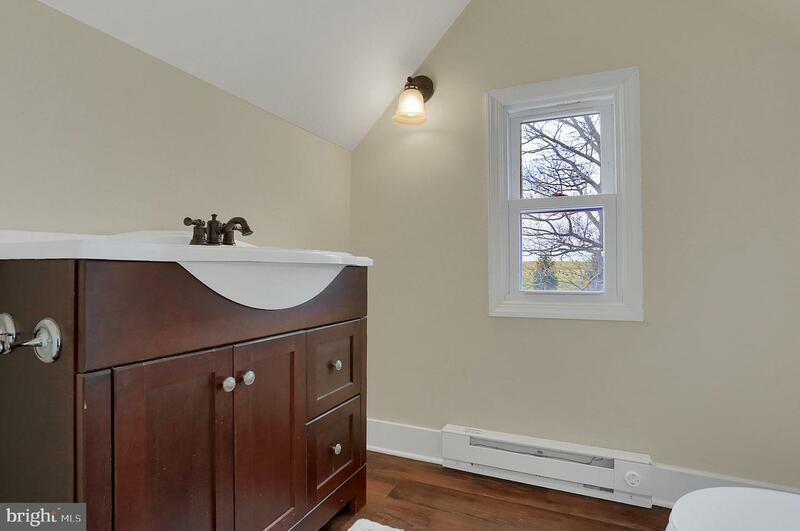 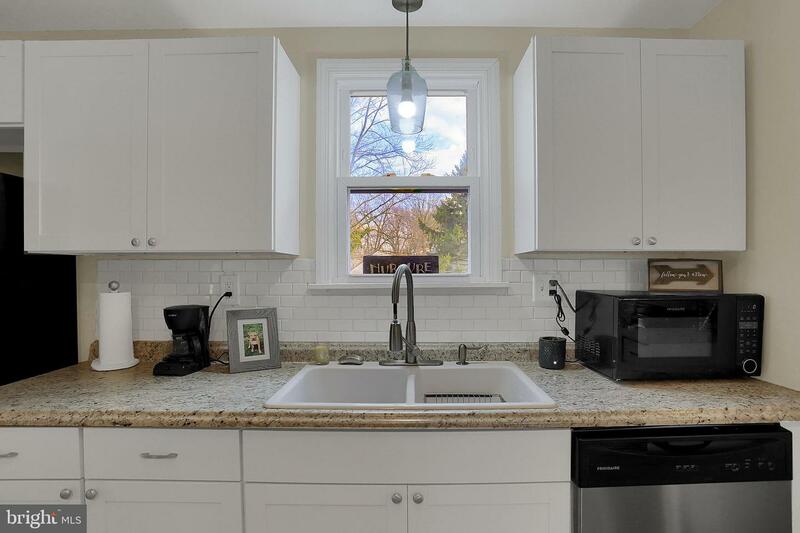 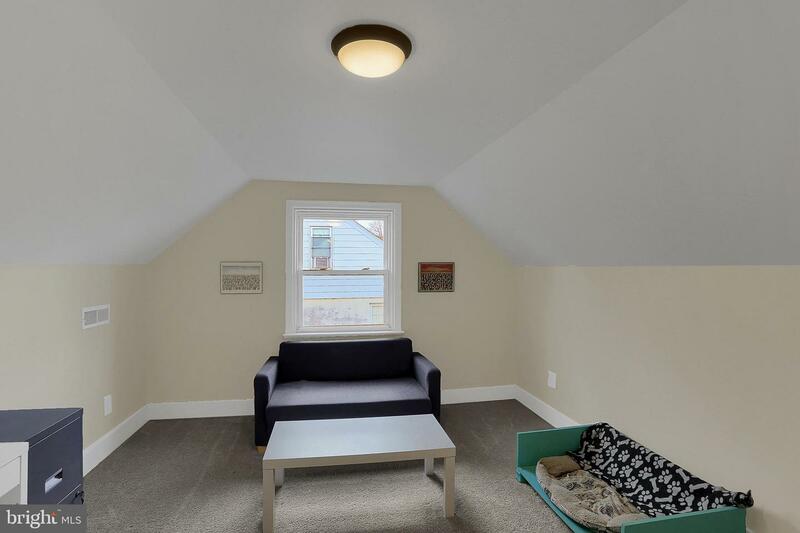 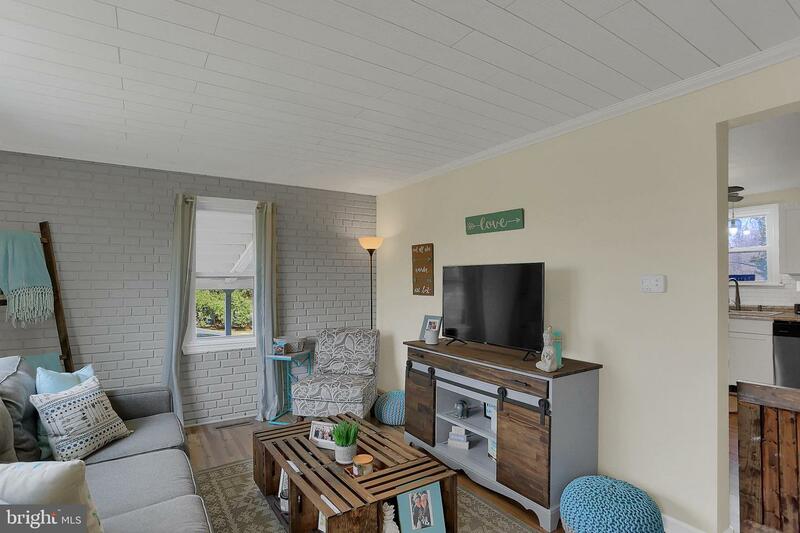 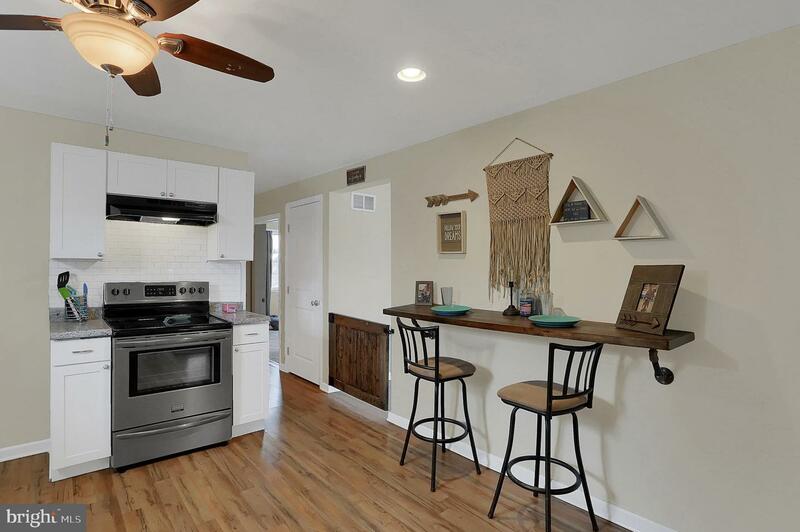 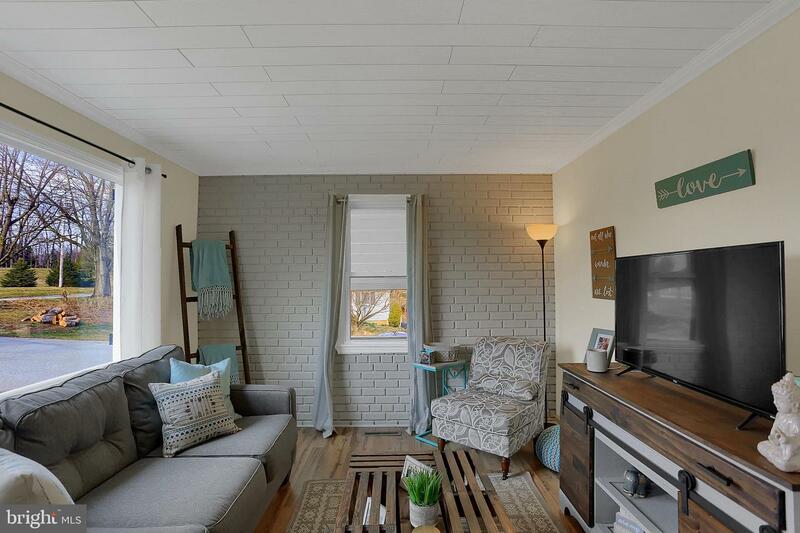 First floor bedroom, hardwood floors, and tasteful updates throughout are the featured highlights of this home. 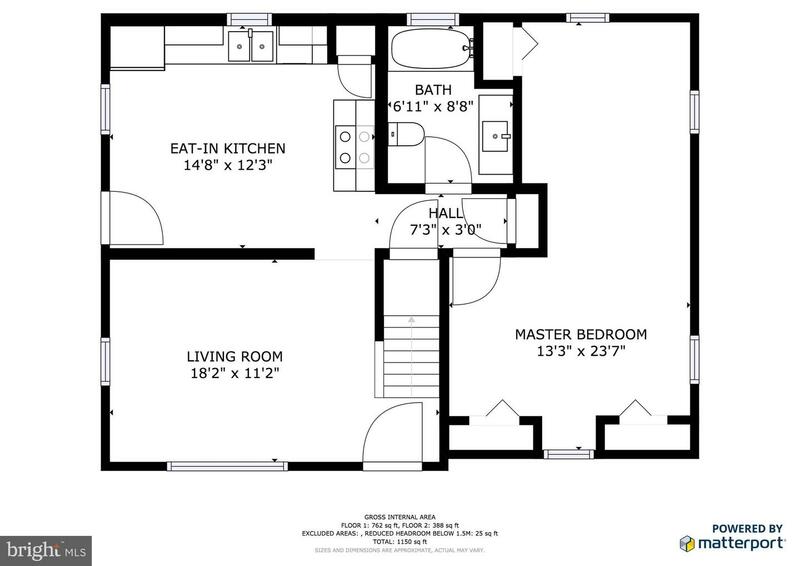 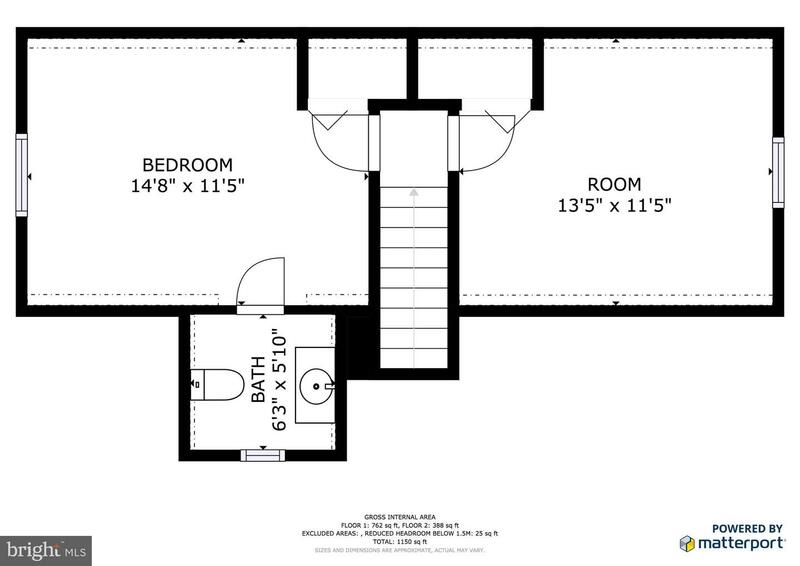 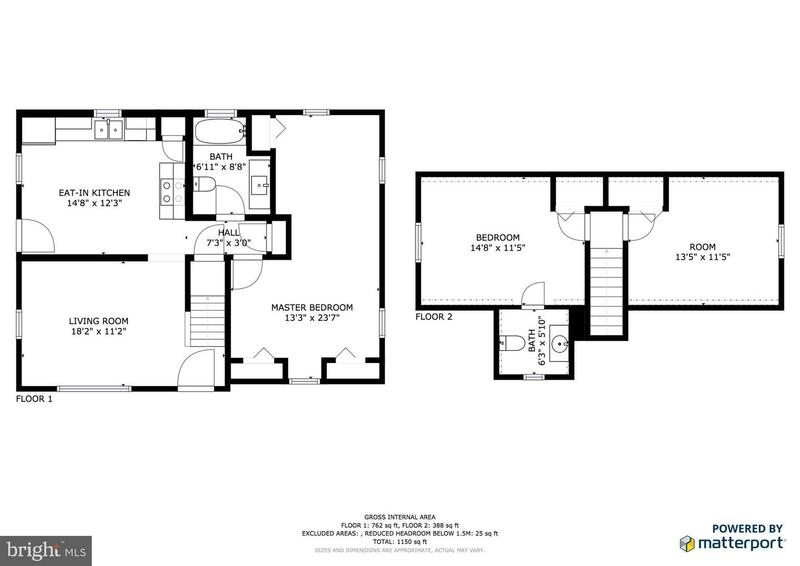 Check out the professional photos and attached floor plan. 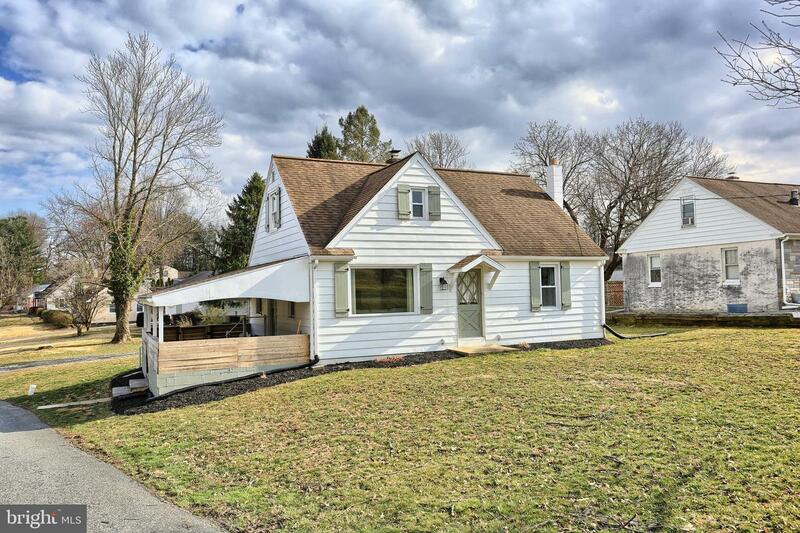 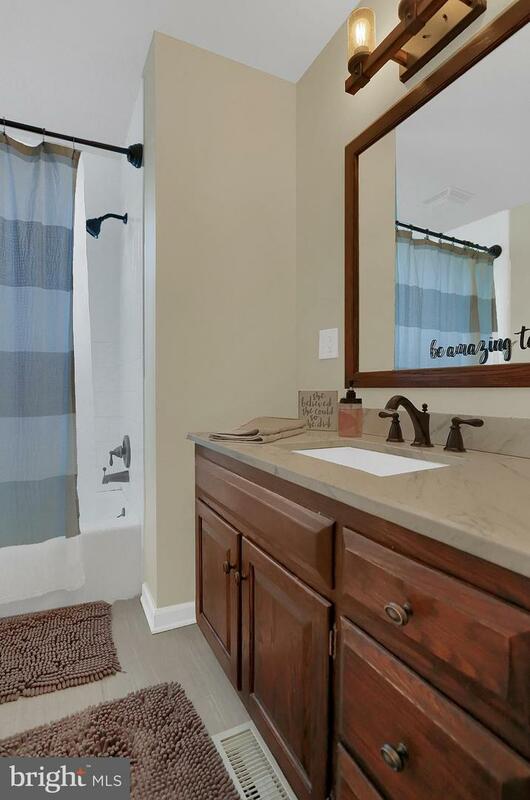 Schedule your showing today to see what this home has to offer!